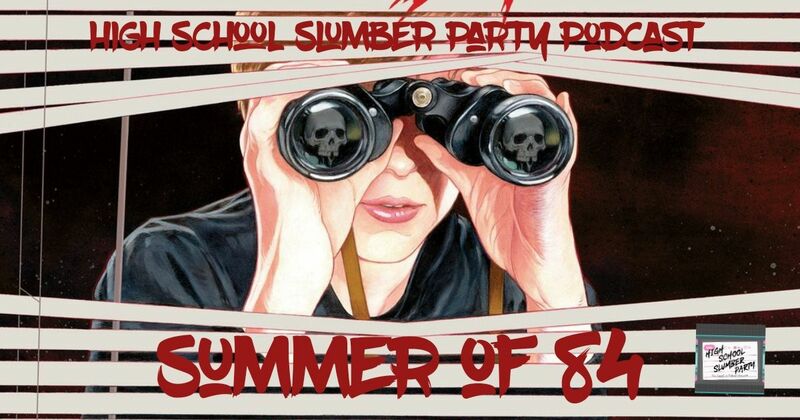 It may no longer be summer, but we’re still in full slumber party mode on this podcast as we’re chatting about the 2018 horror/thriller Summer of 84. Brian is joined by the godfather himself, Joey Lewandowski, as well as returning guest (and our resident murder expert) Alexandra Schroeder to discuss all the eighties nostalgia and jump scares that this indie film has to offer. Also, there maybe a ghost haunting Brian’s apartment. Future slumberers beware!